Yesterday, I felt compelled to begin a month of poetry with Ginsberg’s “Kaddish.” It evoked the hymn of praise to God, the mourners’ kaddish sung at Jewish funeral services; the opening of Ginsberg’s poem unflinchingly explores how alternately surreal and harsh we find the reality that Death creates for us. 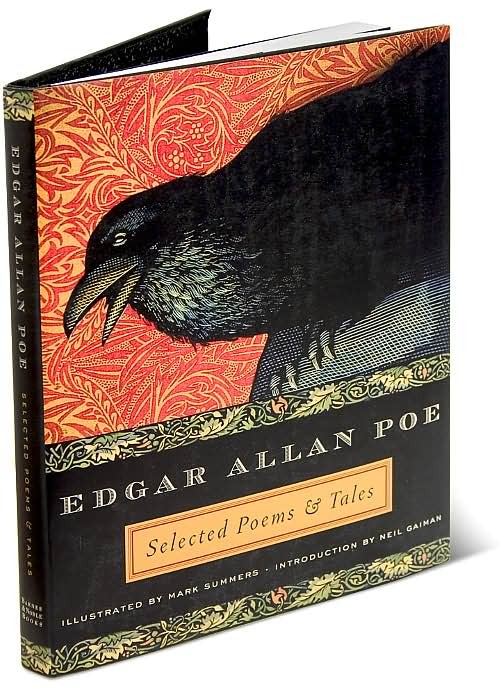 Last year, I spoke of my encounter and love affair with Edgar Allan Poe. My single favorite poem, above all others, actually, is probably his “The City in the Sea“. Today, however, I present you with one of his more melodic works. Seriously, read this poem aloud. You will not fully feel its power if you don’t.